Maybe it doesn’t feel like spring quite yet, but we can feel it coming, and we’re getting ready for blooms and blossoms with a little cleaning. 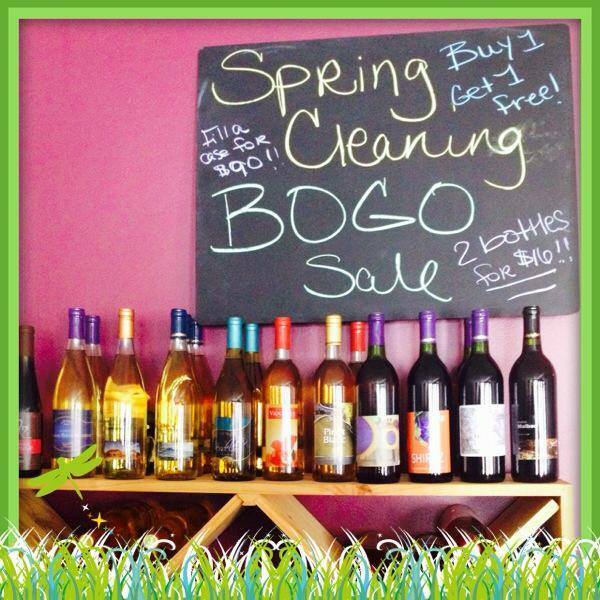 Right now we’re having a buy one, get one free special on some of our semi-dry wines. 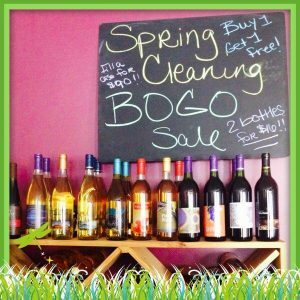 Stock up on wines in honor of the coming spring.